People can live their best when they are educated, healthy and financially stable. Once people have a balance of all three areas, they are able to build a thriving community. 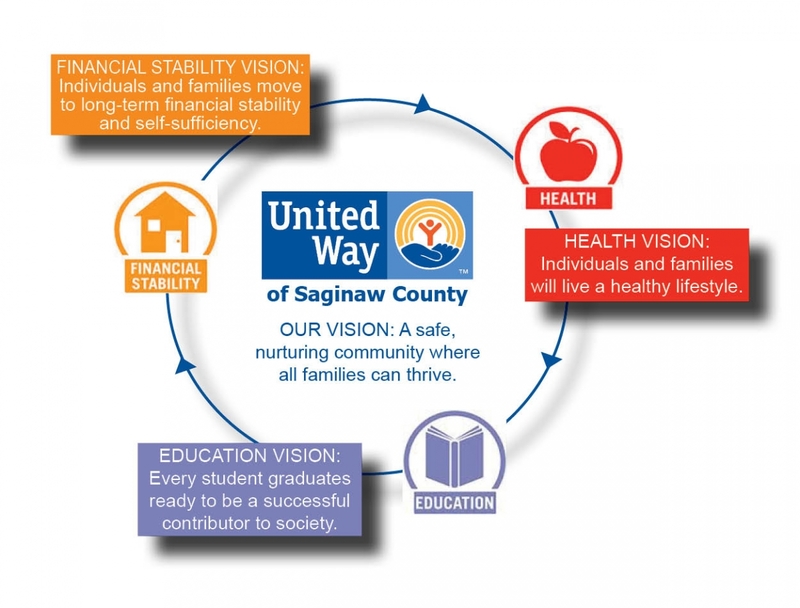 Because of your investment in the community, United Way of Saginaw County can collaborate with local businesses and nonprofits to ensure people facing educational, financial, or health crises are easily connected to the resources they need to return to stable ground. Once thriving, these same people can then become advocates, leading their friends and family down the same path.